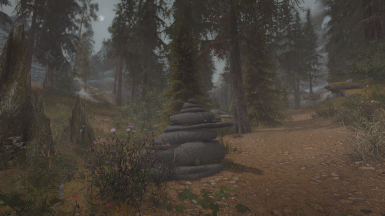 Vivid Weathers is the ultimate weather mod for Skyrim. 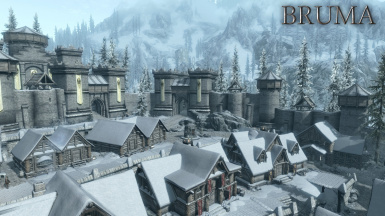 It combines features features from COT, ESS, SS, Vivid Snow, Vivid Clouds and Fogs, Real Skyrim Snowflakes and much much more into an in-depth overhaul. 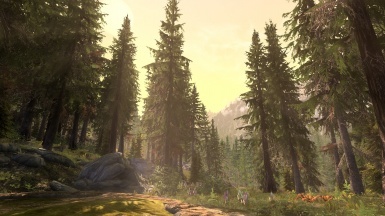 It revamp the colors and weathers of the game to achieve a stunning effects even without an ENB. 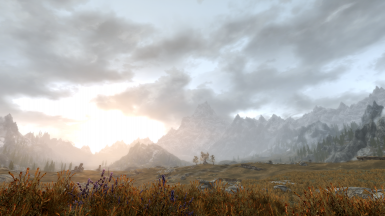 This mod adds weather-dependent visual effects and NPC AI enhancements. All features related to the visual effects apply to all actors unless otherwise stated. 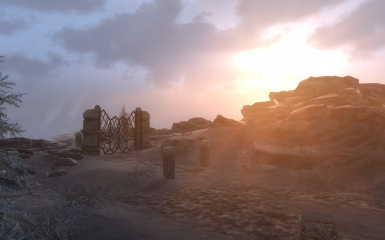 Enhanced Lights and FX has the goal to create a more dramatic and realistic mood to the Skyrim lighting. 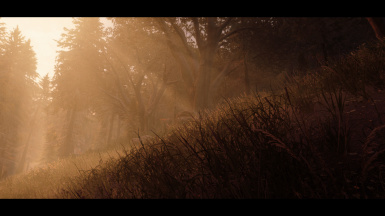 Realistic Lighting Overhaul is here! Ready for Skyrim Special Edition! 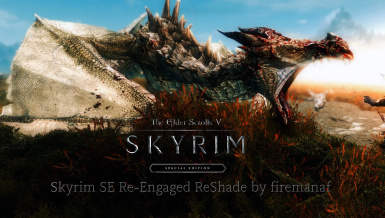 This is a massive overhaul of Skyrim's lighting. Exteriors also vastly overhauled! No Post Processing - No FPS loss! 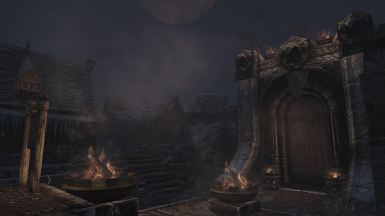 New features added for SSE - Dwemer Lighting Technology. Check out Understone Keep for an introduction to this feature! 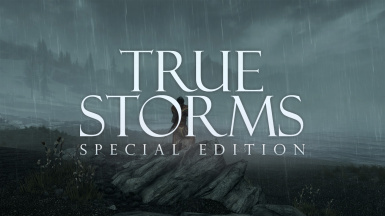 True Storms Special Edition is a complete overhaul of the storm systems in Skyrim SE, including new heavy and unique weathers, loads of new intense sound effects, interior sounds, particle effects, new rain, snow, and dust textures, heavy fogs, new weathers for Solstheim including dust storms, and much more! 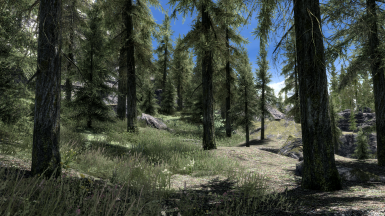 (Updated 15 Mar) *Now Supports Night Eye* Includes presets for Vanilla, Aeqiunoctium, Obsidian, Dolomite, NAT, COT, Rustic, Vivid Weathers. Each version has Default, Ultimate and Color Correction versions. Plus optional DOF types. 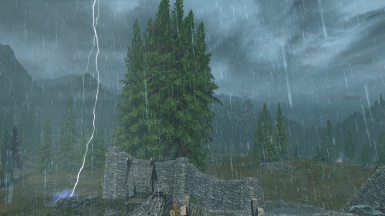 The #1 Weather & Lighting overhaul for Skyrim. All weather, cloud textures and lighting remastered. 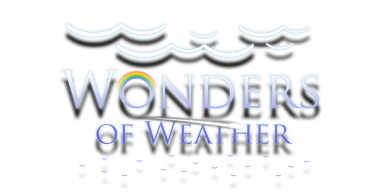 Adds hundreds of beautifully crafted weather systems bringing realistic variations . Adds options for darker dungeons, alternate interior lighting, darker nights, new Masser moon and sky galaxy. 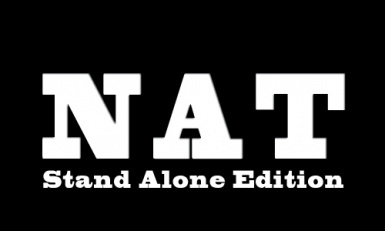 Also comes with a Winter Edition. Sharp, ominous, and atmospheric weathers that accentuate proximal detail while obscuring distant landscapes with mysterious fogs. 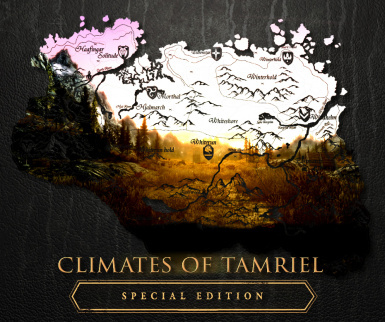 Obsidian Weathers and Seasons is a collaborative work by the authors of Dolomite and Rustic Weathers; a hybridization of artistic styles that glorifies Skyrim for her beauty while preserving her dated modesty. 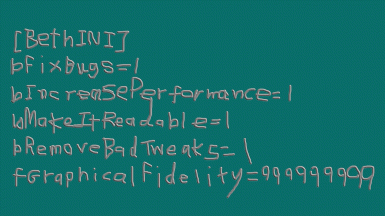 Bethesda's INI configuration files are a mess. 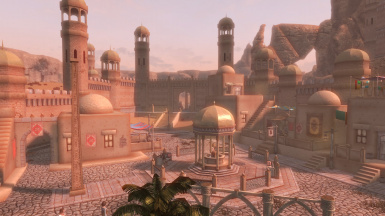 BethINI optimizes the game for increased graphical fidelity and performance. 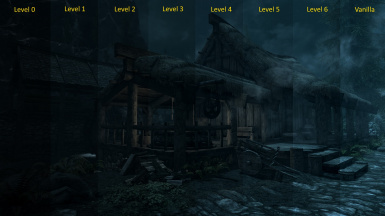 This mod will make the nights in Skyrim darker. Interiors will be darker during the night as well unless they are well lit. There are seven levels of darkness to choose from. 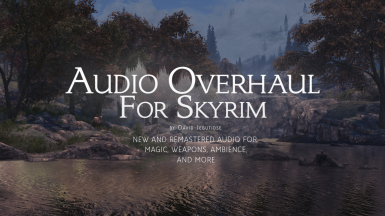 AOS is an extensive sound overhaul aiming to make the soundscape more immersive, clear, responsive, impactful and ultimately fun, while always aiming for maximum compatibility, performance and coherency with the main game. Ambience, weapons, magic, movement, reverb system, sound propagation, creatures and the whole mix are key areas of change. 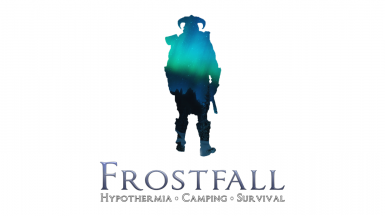 Semi realistic preset, for all popular weather and lighting mods.All the effects are customizable through the GUI, plus a series of videos aimed at illustrating the major modifications that can be made by the users. Will you be worthy for the Gray Cowl of Nocturnal? We'll see!